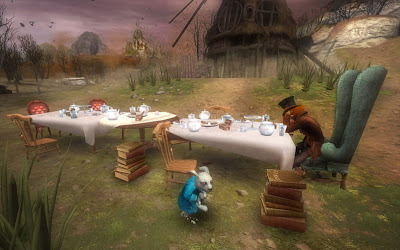 A really stratospherically unexciting screen grab from the upcoming Disney Alice in Wonderland 2010 video game. More detailed news here at WorthPlaying. Is it me, or does this sound a lot like the American McGee game? 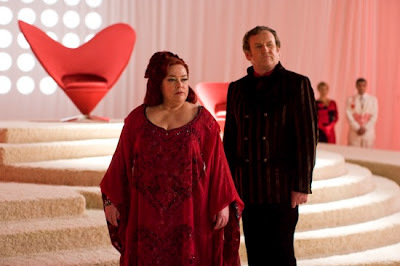 For instance, it has an oracle too. 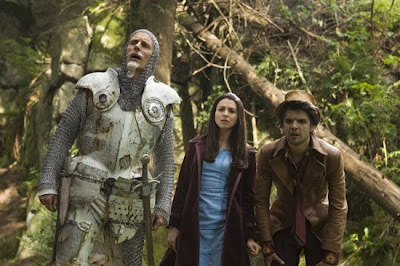 Lots more information about the SyFy channel's Alice in Wonderland here. Turns out it's coming in December 2009. 2010 is still going to be the year of Alice!